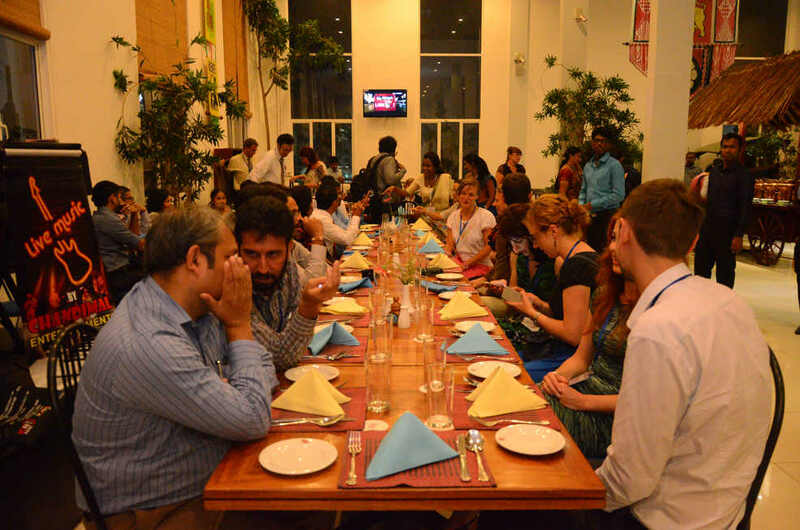 With the prime objective of making The 03rd International Conference on Public Health (ICOPH 2017) a once in a lifetime experience to the valued participants, a Networking dinner has been organized by the Organizing Committee to be scheduled on 27th of July, 2017 (the 01st day of the conference) from 7.00 pm onwards. As the Organizing Committee intends to have some special entertaining features at the dinner, here by, you are asked to attend to the dinner in your traditional suits (representing your nationality). We really believe through this feature; it will be possible to create an interactive environment mixed with enjoyment and curiosity. It would be best if you could, either individually or group vise, perform some special entertaining item, may be representing your own culture to the audience. If you need any technical support in this regard, please feel free to inform us, so that we can assist you. 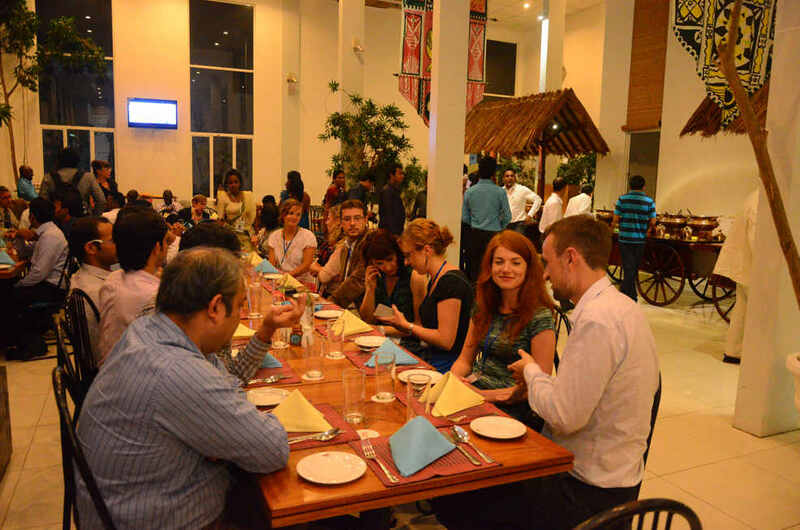 NOTE: The networking dinner is FREE of charge to all conference participants, and if any other outside party (may be a family member / friend of any participant) wishes to attend to this, he/she may also do by paying an additional amount of USD 40 at the registrations desk at the Conference.